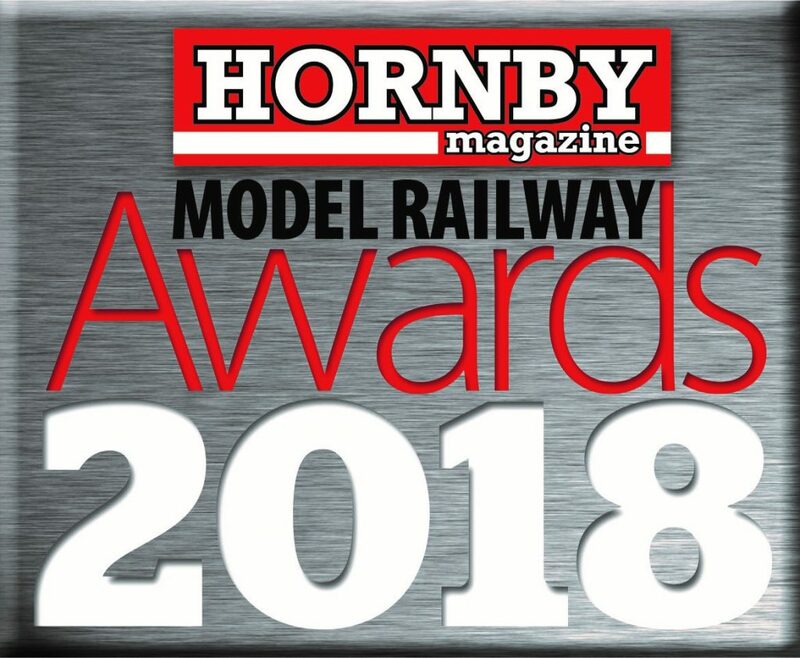 Revolution is proud and happy that our Class 390 Pendolino – manufactured by Rapido Trains – has been nominated in the Best N Gauge Locomotive category at the inaugural Hornby Magazine model railway awards. While it’s Rapido who manufactured this beautiful model, everyone who pledged and helped make it happen since we started development in 2015 deserves to share the credit. Revolution/Rapido 390104 Alstom Pendolino on “Law Junction” by East Neuk MRC. 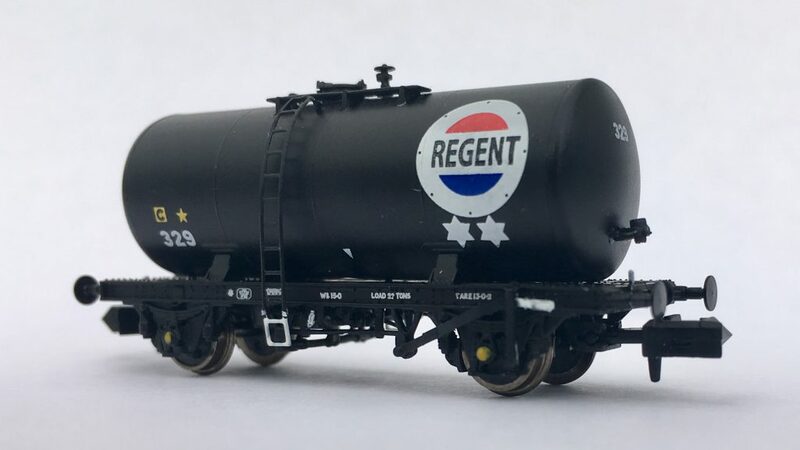 We are also very excited that our 35T Class B tankers have been nominated in the Best N Gauge Rolling Stock category – again this is entirely down to the vision and commitment of those who stepped forward to support the project. 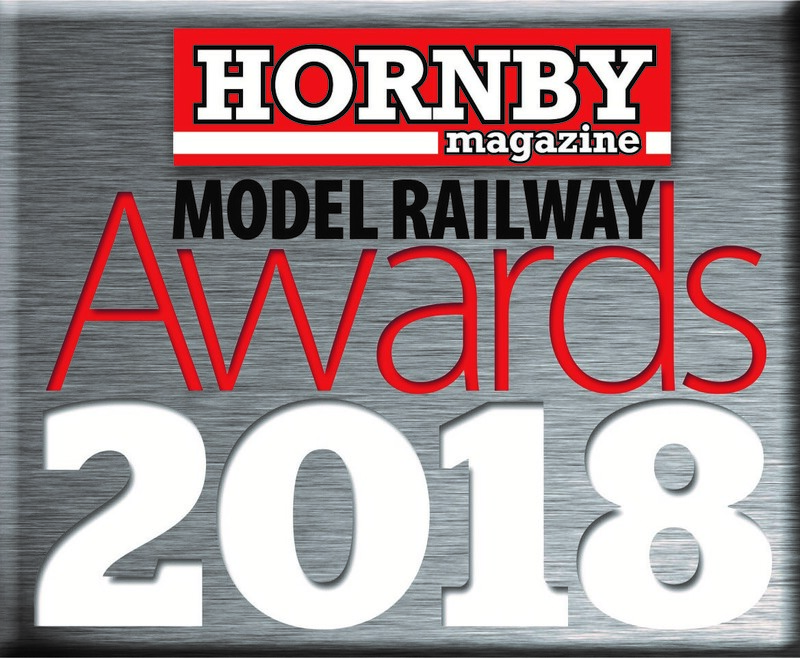 We’d like to say a big thank-you to anyone who has voted for either of our models, or intends to, as they are up against some very fine competitors and we’re sure every vote will count. 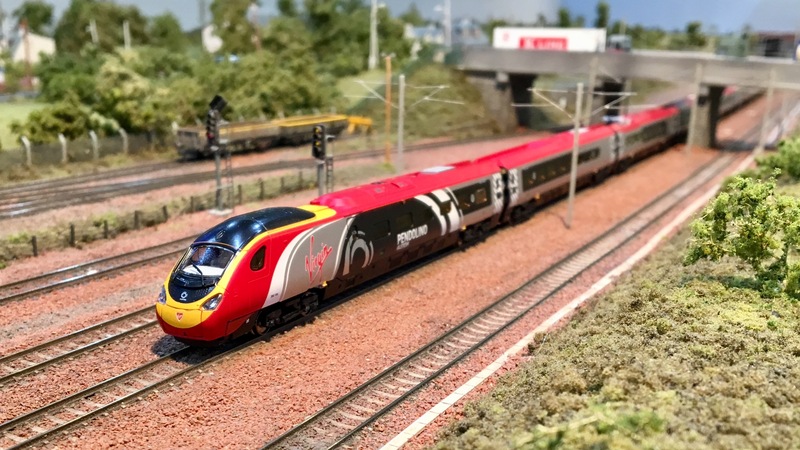 Voting is open until October 1st, with the winners announced at the Great Electric Train Show on the weekend of October 13th/14th at the Arena MK.